Raw chocolate puddings with a raw pink swirl! 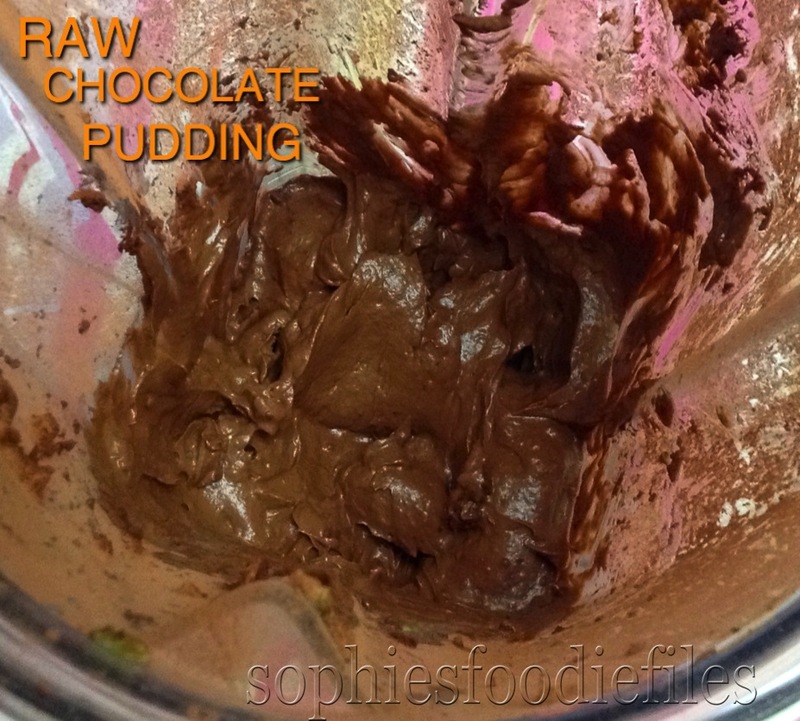 Take your Vitamix & place all ingredients for the raw chocolate puddings in it. Also place tamper & fitted lid in. Blend on high power for about 15-30 seconds by pushing the tamper up & down to push ingredients into the running blades. taste. It must taste a bit sweet & chocolately too! You can’t taste the avocado in here! 😉 Divide into 2 see through dessert glasses & place into the fridge to cool down a bit & to stiff up a bit too. Now, clean your Vitamix container, lid & tamper. Is it a mousse or a pudding? It is up to you! Vegan Gluten-freeAvocado banana carob puddings! Vegan Gluten-Free Avocado banana chocolate puddings! Vegan Gluten-Free Chocolate silken tofu puddings! 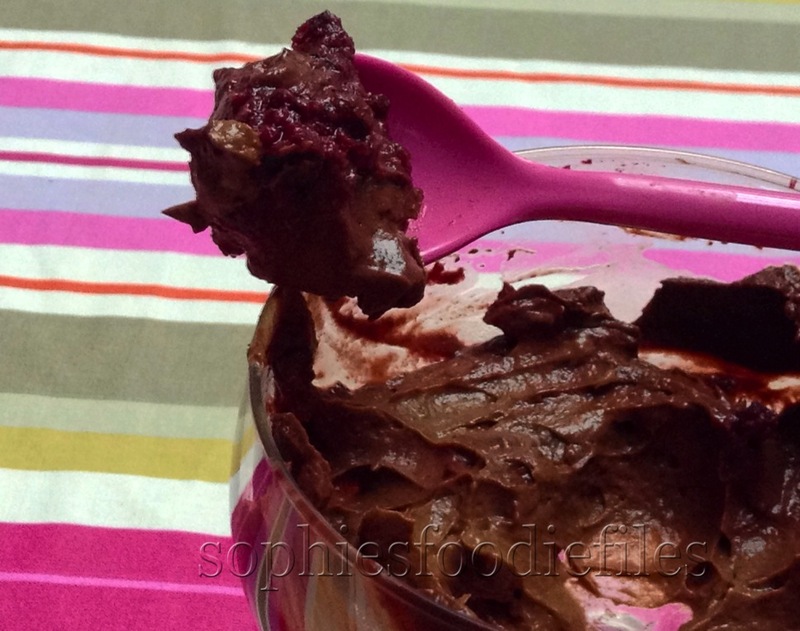 Vegan Gluten-Free carob mousse with strawberries! Previous Post 1st pumpkin from the garden used into a lovely dinner! I’m going to have to find seeds for this one and try it next year. Sounds like a different and good tasting beet if it works in desserts. I think I found a source in the US but they are out of stock right now. 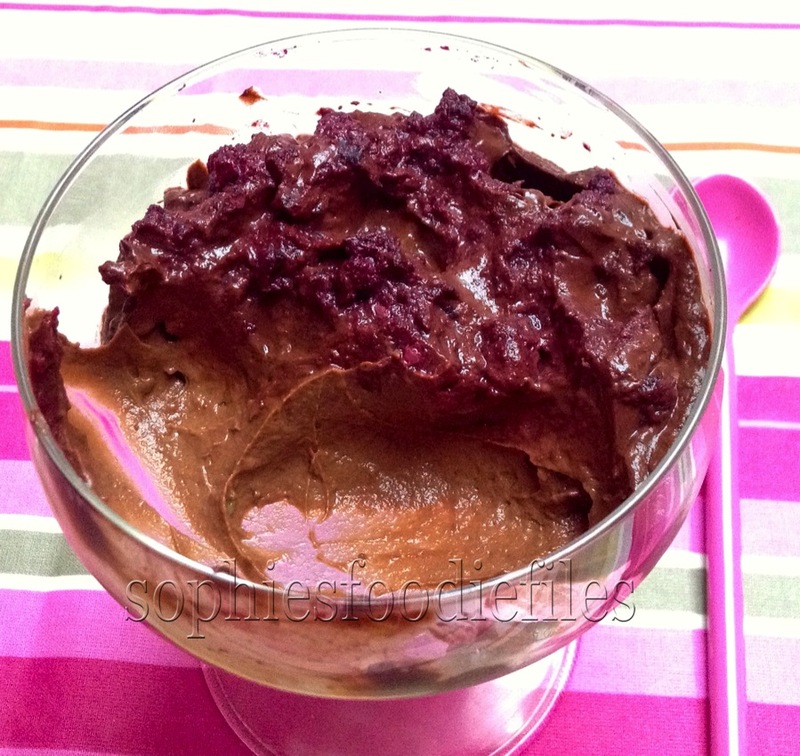 I love chocolate avocado pudding! Your recipe looks great and the pink swirl is a fun twist. Can you taste the swirl at all or is just for decoration? That sounds great too but I would add some Cointreau with it then! Ooh I was going to guess beetroot! What a great healthy addition to this already awesome and nourishing pudding! !